So I hate to be really me me me why me, but bear with me for this little travel oriented rant. As if it wasn't enough that we missed our flight to Paris because I didn't have a stamp from the police saying that T's friend Natasha could board the plane with us, on the return trip from Paris with poor, dear, sweet Natasha who was cursed by being under my unlucky star, the ticket machine -- the only ticket machine -- near the RER train to get to the airport was broken. There were no ticket agents around and F had to leave me and the girls with all of the bags while he ran above ground and waited on two different lines at another train station to get tickets. We had to take four different trains with the girls carrying their own wheelie bags up and down countless flights of stairs and were 35 minutes late to the airport; it was beyond stressful, especially for the girls. I don't know why I was shy about saying that after having spent two weeks cleaning and organizing our apartment for the switch with the family from Paris who seemed really sweet, we were disappointed to find that their apartment was the kind of cluttered that smells like mold and is full of dust and depressing features like drawers with missing handles right next to a book entitled Finishing What You Start! Plus they left us a present of exploded green beans in their microwave. Yuck. They did leave us a sweet thank you note when we got back here and did leave our house in very, tip-top shape so all is forgiven. After having re-cleaned the house and re-packed all the bags this afternoon, we tried to check-in on line for our flight to New York tomorrow only to find that I have been selected to not be allowed to check-in for the flight on-line and I have to present identification in person tomorrow. Everyone else can check in. Just not me. 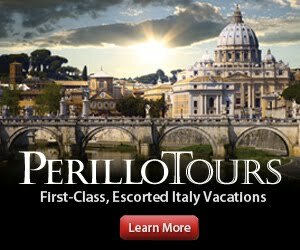 I called the Pisa airport and they said not to do what the Delta agent suggested and go to the airport this evening to clear things up, as no one would help us for the rest of the day. The agent at the information desk at Pisa Airport told me that the Delta desk will reopen tomorrow at 10 AM which means we will at best spend an extra hour with T who has to be on a food and insulin schedule at the airport. I have every form of identification packed from my Italian identity card to my expired New York Driver's license and a copy of my birth certificate. The only other thing they can ask me to do is to pee on a stick. 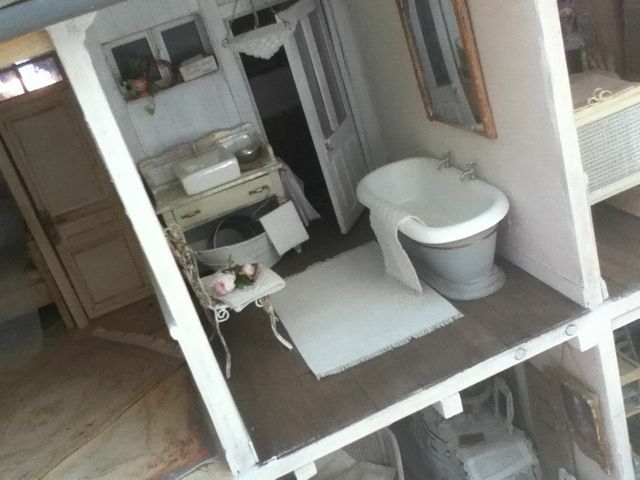 Enjoy this photo of miniature bathroom. It's clean.